(L to R) Brian McLean, Brad Keselowski, and Todd Grimm will be the keynote speakers at the 2019 AMUG Conference. AMUG is an organization that educates and advances the uses and applications of additive manufacturing technologies. 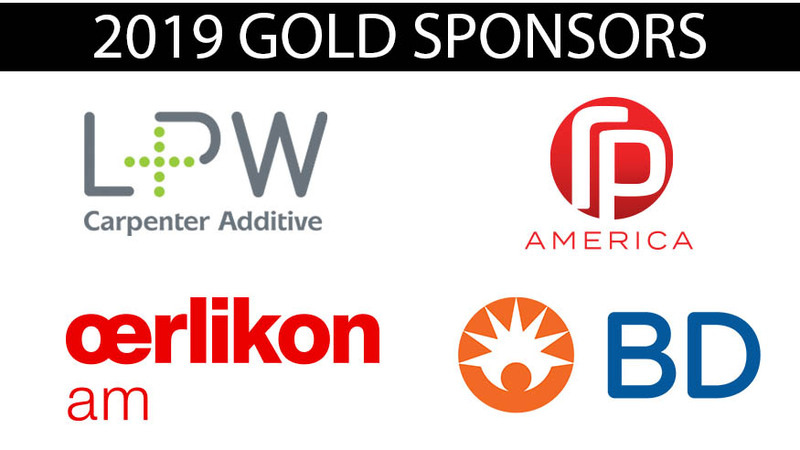 AMUG members include those with industrial additive manufacturing/3D printing technologies and materials used for professional purposes from companies such as Stratasys, DSM, SLM Solutions, EOS, GE Additive, ExOne, BASF, Renishaw, Carbon, HP Inc., Additive Industries, Formlabs, and 3D Systems. AMUG meets annually to provide education and training through technical presentations on processes and new technologies. This information addresses the operation of additive manufacturing equipment and the applications that use the parts they make. Online at www.amug.com.